Publisher: Perfect World Entertainment Inc.
Jade Dynasty has a good storyline. We like the game graphics. 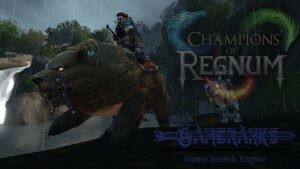 We like factions of the game and unique classes which are tied to factions. 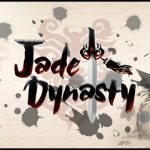 Jade Dynasty player community is not active. Jade Dynasty is a free to play fantasy MMORPG that you can play on Windows operating systems. The game’s publisher is Perfect World Entertainment. 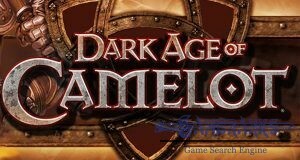 You can get the game from the official website of the game and the publisher. You won’t also need to make any payment for download. You will need to download about 20 GB file to play the game. Perfect World Entertainment is also publisher nice games like Perfect World International, Forsaken World, Neverwinter, Champions Online and Star Trek Online. You can also check our reviews about these games. There are three different races on the game. You will need to select one of these races at the beginning of the game. 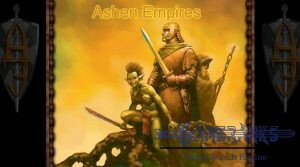 These races are Human, Athan and Etherkin. There are 2 unique races of the game which you will see firstly. You can select different classes for each races and there is not common classes of three factions of the game. If you select Humans, you will able to select Vim, Lupin, Jadeon, Skysong, Modo and Incense Mage. If you select Athans, you can get Balo, Arden, Celan, Rayan, Forta, Voida classes on the game. 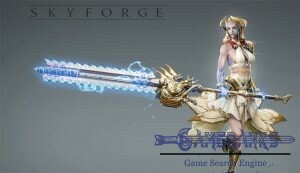 If you select Etherkin, you can get Psychea, Kytos and Hydran classes on Jade Dynasty. These are available classes of the game and all them sounds unique and nice classes. You can get short information of these classes while you are create your character. The game graphics are decent and it seems Perfect World Entertainment is updating game graphics properly. This also effects the gameplay positive. However updates for other facts of the game hasn’t satisfied players and the game has lost serious amount of gamers. We cannot say that the game has player community at the moment since it is very passive. It was quite popular game in the past. 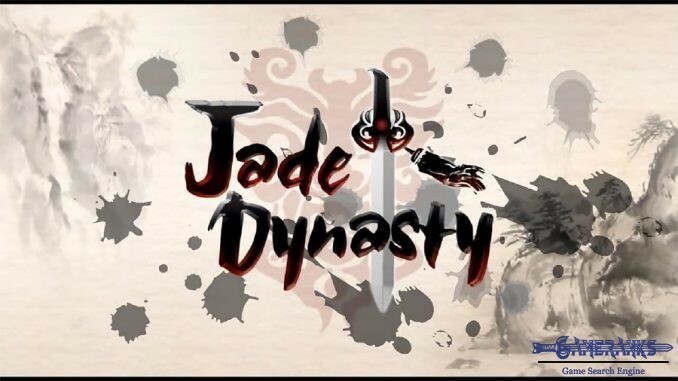 You can watch the gameplay video for Jade Dynasty on here. It is very helpful video for newcomers of the game. No screenshots available for this game at the moment.